FRIPRO is an open, national competitive arena that covers all fields of research. FRIPRO aims to promote scientific excellence, bold and innovative research, support the careers of young research talents, as well as increasing the mobility for scientists early in their careers. 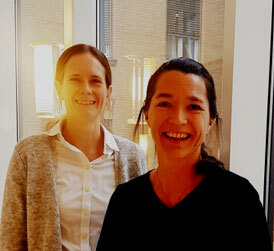 Five promising researchers and projects originating from Oslo University Hospital have now been granted suppoert from FRIPRIO.